Gold Fund TV Award in 2012, after being recognized with 10 Fund TV Awards for different productions over the last years. 5 Martín Fierro Awards in 2003, 2007, 2009, 2011 and 2014. 3 Fund TV Awards in 2004, 2005 and 2007. Fund TV “Extraordinario” Award in 2004. 2 Tato (CAPIT) Awards in 2011 and 2012. 2 UBA Awards in 2009 and 2010. “Estimulo TEA” Award in 2003. Buenos Aires Herald Award in 2004. “Telenatura” Award - Universidad de Navarra (Spain) in 2005. “Mostra Ver Ciencia” Award (Brazil) in 2005, 2006 and 2007. 1st position in the “Muestra Iberoamericana de Televisión y Video Educativo, Científico y Cultural” in 2006. Avina Grant in 2006 and 2007. Best Video Award at the “8th International Medical Film Competition” in 2008. 2 Fund TV Awards in 2009 and 2012. ATVC Award - Best Educational Show in 2011 . 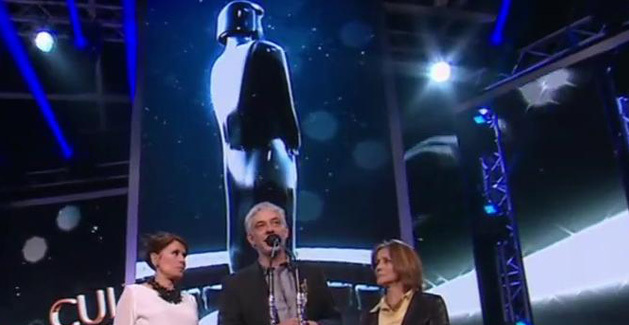 Tato Award (CAPIT) in 2011. 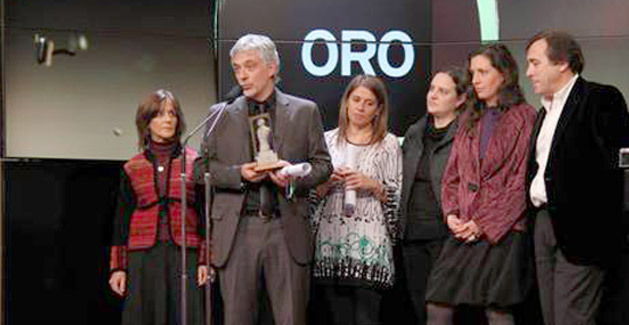 Martín Fierro Award - Best News Program (Cable TV) in 2014. 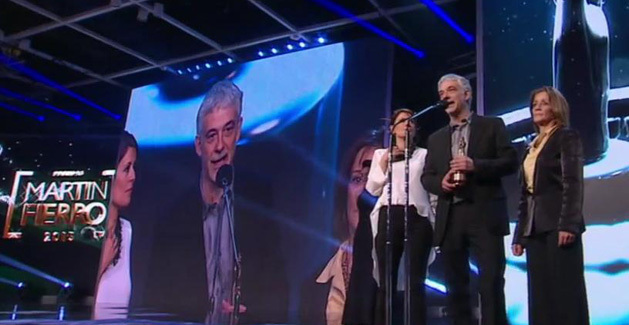 Martín Fierro Award - Best News Program (Over the air TV) in 2002. TATO Award - Best Cable TV News Program in 2013. Broadcasting Award - Best Cable TV News Program in 2003. 3 Fund TV Awards - Best Editorial Program in 2007, 2009 and 2011. ATVC Award - Best Cable TV Editorial Program in 2009. Fund TV Award in 2012. ATVC Award - Best Educational Show in 2007 . Martín Fierro Award - Best Cable TV Educational Show in 2008. Martín Fierro Award - Best Cable TV Children's Show in 2012. ATVC Award - Best Children's Show in 2011. ATVC Award - Best Cultural Show in 2011. Eikon Award – Best Institutional Campaign – EDESUR in 2005.